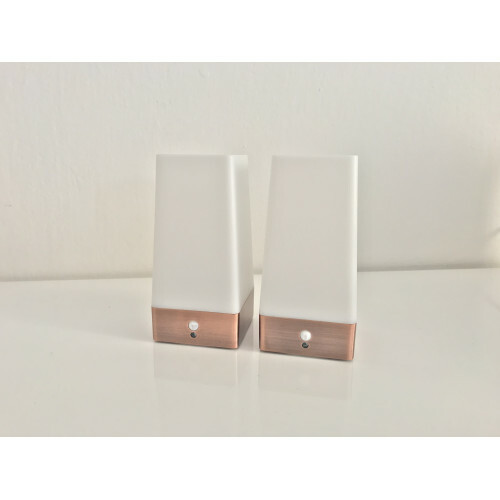 Sleep Phaser is a bedside smartlight that monitors your sleep phases and connects to the Sleep as Android app. Looking for a cheaper way to monitor your sleep phases? 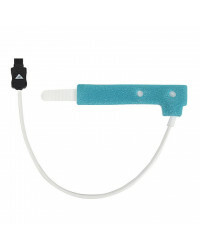 Try our new version of the Sleep Phaser - the Mini Phaser! It comes in three packages: SINGLE, DUAL and MIXED. See description below. Successful product from INDIEGOGO! Sold over 800 pieces! 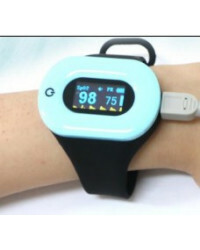 SINGLE package contains 1pc of sleep monitoring device of your choice. 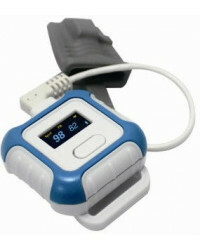 DUAL is a compact package of two sleep monitoring devices for partners. Put one device on each side of the bed to monitor sleep for both yourself and your partner. MIXED package contains 1pc of the Sleep Phaser and 1pc of the Mini Phaser. We’ve tried to monitor the sleep of our kids as well, but they have always moved the lamp or knocked it off the table. So we installed the Sleep Phaser into the wall lamp. NEW Mini Phaser - PREORDER NOW! Mini Phaser is a smaller, lighter and more affordable version of the Sleep Phaser. Currently we are finishing the first batch (10pc) of these devices which you can already preorder! They will be ready to ship on April 20th. Next batch with another 20pc will be ready on May 10th. Sleep Phaser is the tricorder for your sleep. It's the thing all the sleep health advocates have been waiting for. It tracks your sleep phases. It's contactless and comfortable. Sleep Phaser sits on your bedside table. No wires. No hardware in your bed. The sensor is passive. No high-energy radio! 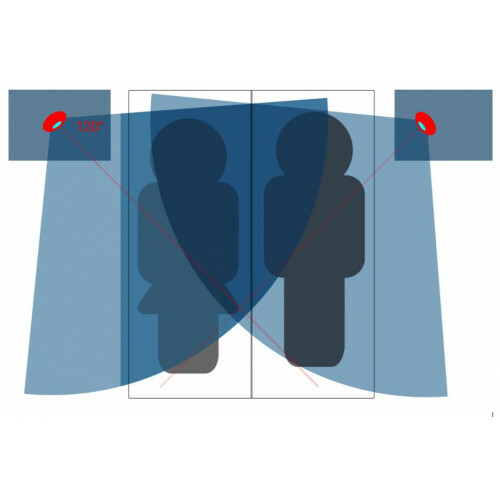 Monitoring works via passive infrared detection. The main deflector dish stays offline. It's a beautiful reading smartlight. 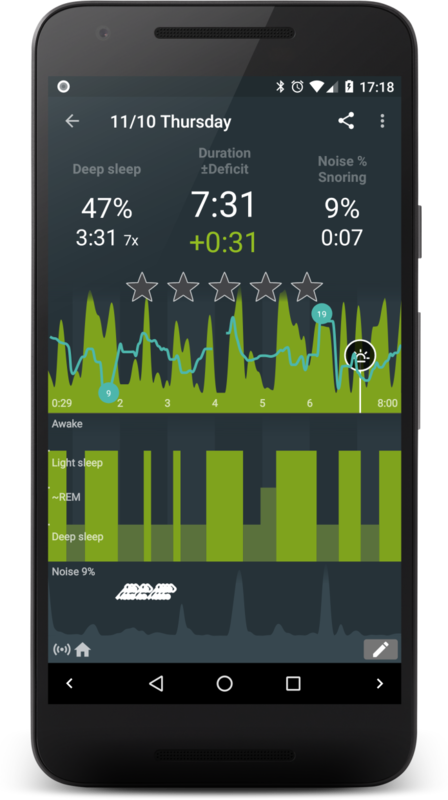 You need an Android phone to monitor sleep with Sleep Phaser. With the purchase of this device you will also receive full license of the Sleep as Android app! Please do not press the passive infrared sensor, it is not a button. 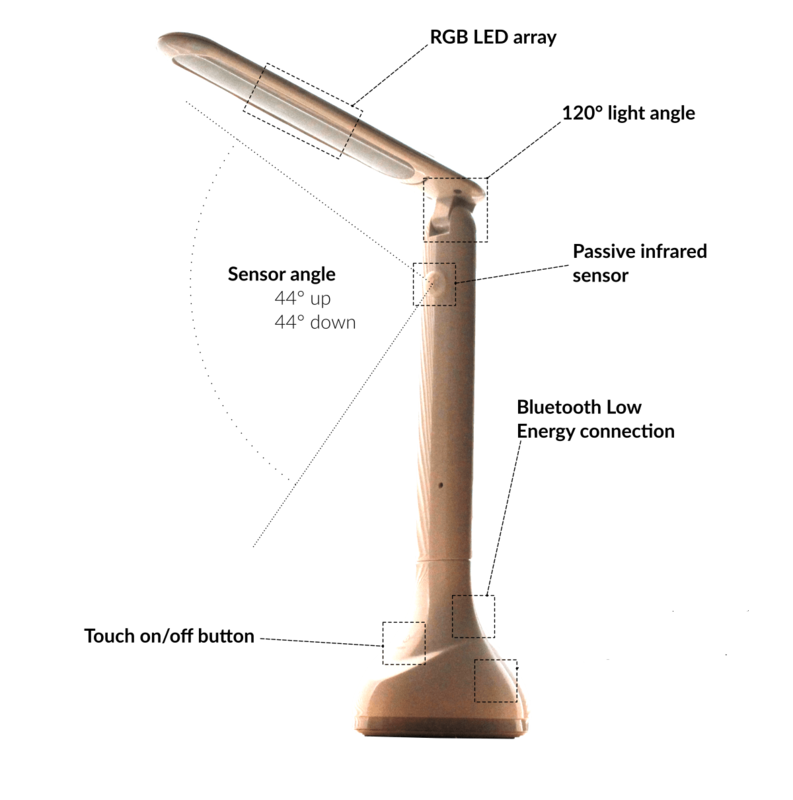 It can couse the damage of the lamp when enough power is used. Therefore this damage is not covered by the guarantee. From now on, the Sleep Phaser has a transparent display with an alarm clock! In the evening, you go to bed to digest a few pages of the book you've been reading lately. At this point, you can either turn on the light directly by a hardware button to get a (hardware-dimmable) white light - or put your phone into a charger to ​start up paused sleep tracking automatically. When you go to sleep, just turn off the Phaser by the hardware button and sleep tracking will un-pause. In the morning, you'll get woken up in the light sleep phase by a sunrise effect (a light slowly brightening up from 0 (at red colour) to 100% brightness (at orange-white-ish colour). At the heart of Sleep Phaser is a passive infrared sensor that senses how your body heat changes and in an ideal setting, Sleep Phaser can also detect your breathing rate. Sleep Phaser uses an USB connector for the power supply. 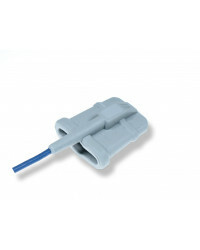 The passive infrared sensor in Sleep Phaser is so sensitive it can measure breathing. In an ideal setting, this translates to a blue line with your breath frequency trend. 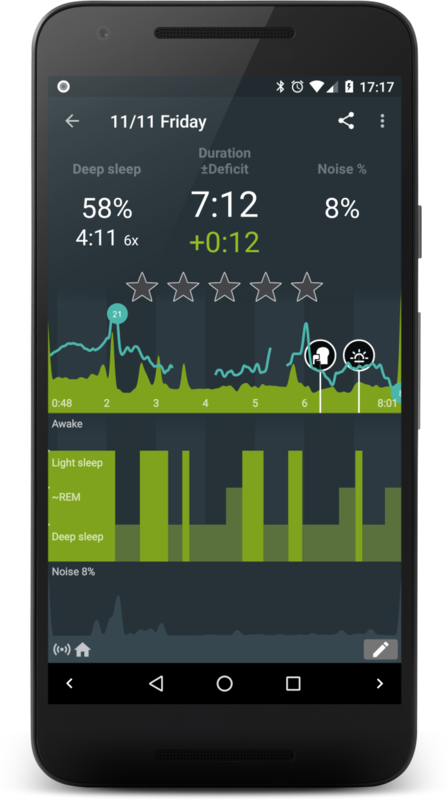 Great product if you use the sleep as android app. I hate mornings and waking up, but it´s a little bit better with Sleep Phaser. Sunrise effect as an alarm is really good. All I can say is…. AWESOME, AWESOME…AWESOME!!! The Sleep Phaser delivers all that I expected, and more. A great investment all around!! The phaser works flawlessly and I have not faced any connectivity issues till now. The tracking is also much more sensitive than just using sonar (as I did before). Sonar did detect breathing occasionally though, while the phaser hasn't detected my breathing yet. There is another minor bug by the way. 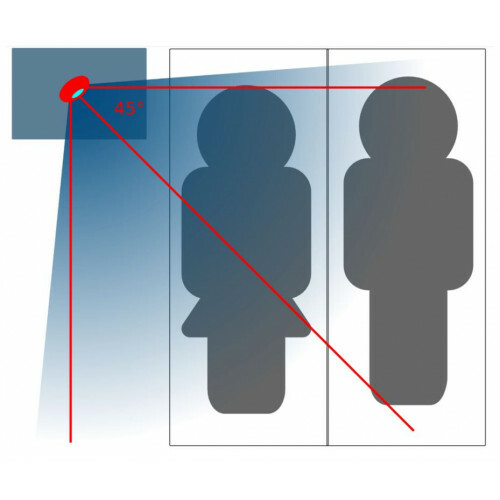 During tracking, if I am detected in awake mode, instead of keeping the pee-light mode on, the phaser just turns on the LED lights in red color and immediately turns it off (Only the lights have this issue. Tracking is not affected). But, overall, I am quite impressed by the device and you guys have done a fantastic job. I am really looking forward to getting more control over the phaser lights via your app and via tasker/IFTTT. 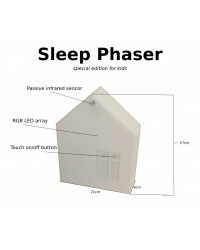 In fact, though I know I am totally jumping forward here, but in the long term future, if you could expose the phaser PIR sensor and LED light control via a REST API, the phaser could be integrated easily into many Smart Home Automation products, like Samsung SmartThings and Home Assistant. Thank you!!! - My husband snores while sleeping. I couldn´t sleep and was so tired of making “noises” to stop him to snore. But the phaser can do the “noises” instead of me. It´s GREAT! I received my sleep phaser and everything is fine! Power works great. Seems to be doing a better job than the old motion sensor in the bed. A big thank you From Canada! I’ve had the sleep phaser for a week now. Worth the wait. Still trying to learn all the tricks to using it…love to have the sunrise light stay on after I turn off the alarm! However, the power cord might be longer. It does not reach the socket that is under my bed and I need to use an extension lead.